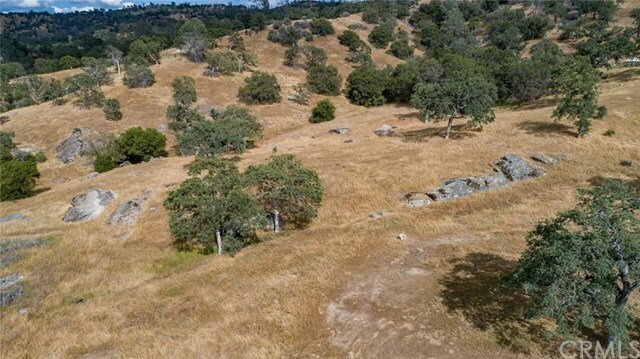 Wonderful lot in on 10.89 acres in Coarsegold. Well and power in place. Just build your dream house!